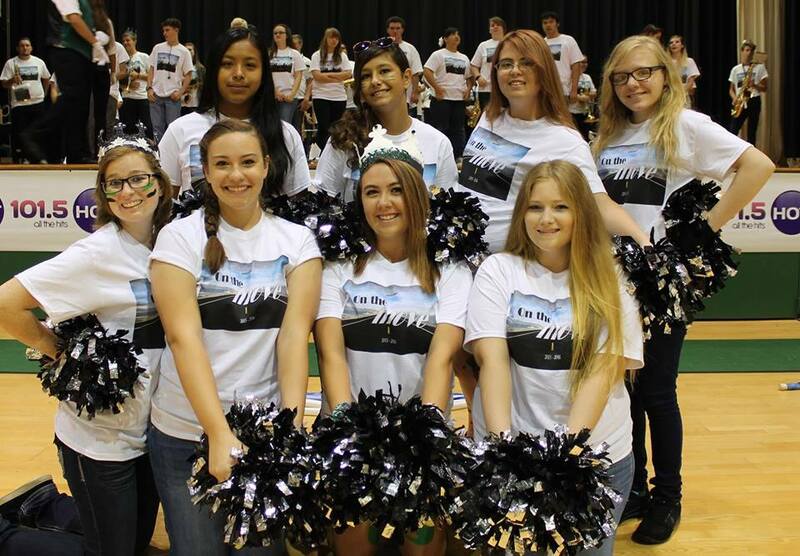 Our ensemble is made up of 9th through 12th graders and is open to any male or female who want to join! No experience is necessary! Contact Mr. Rutherford for more information. 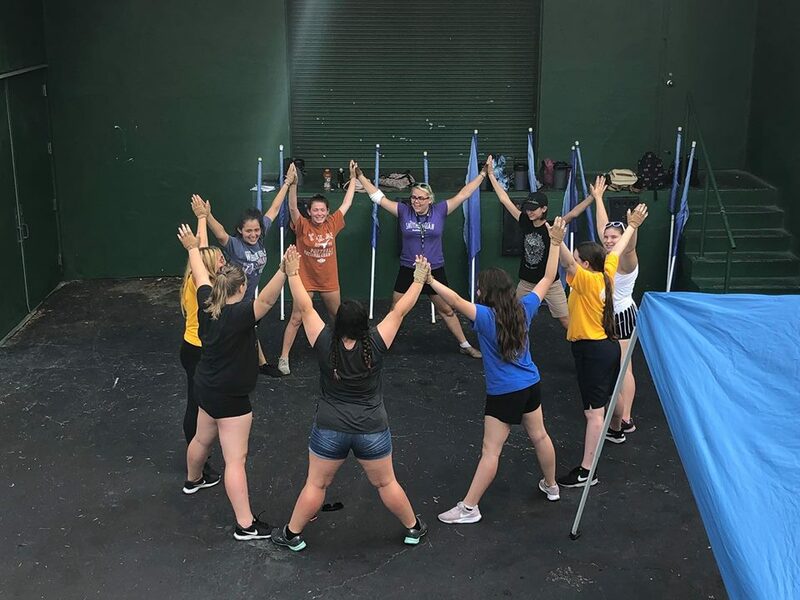 Our visual ensemble is an award winning group that specializes in spinning and tossing of various equipment and performance weapons, such as flags, rifles, air blades, and sabers. 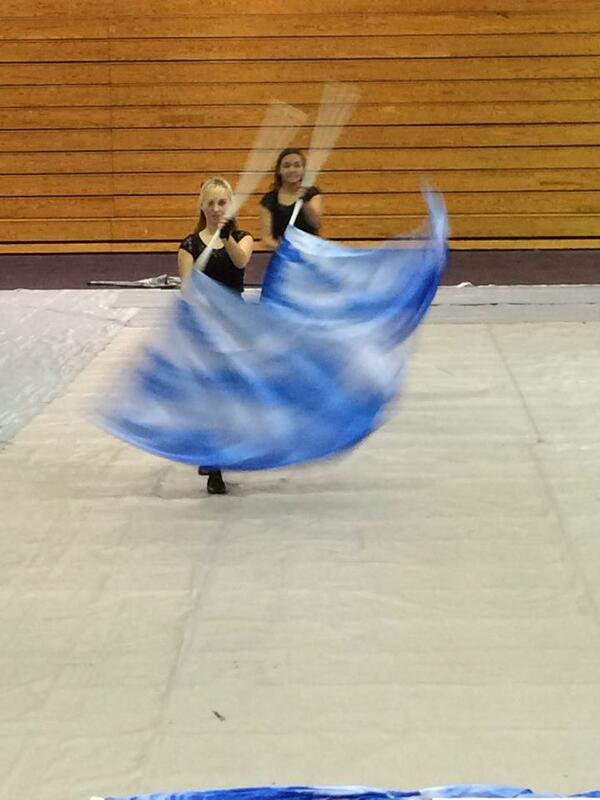 Besides performing with the GHS Marching Band, the Color Guard also participates in Indoor Guard (a.k.a. Winter Guard) activities. Annually, they are assessed for their indoor performance for the Florida Bandmasters Association’s District and State Solo & Ensemble Music Performance Assessment. 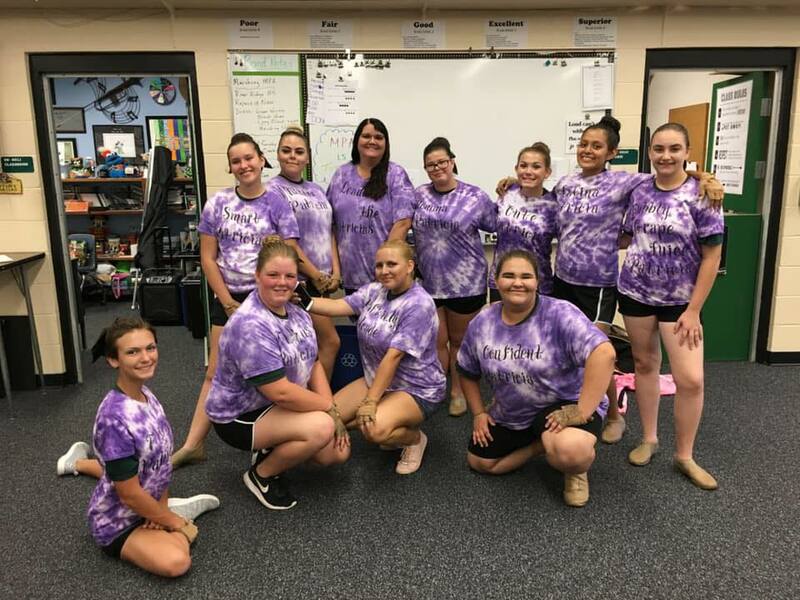 For the past 25 years, our color guard has earned the top rating of ‘Superior’ at their District Assessment 20 times under the guidance of Mrs. Rutherford, who is an alumnus of the GHS Color Guard where she served as captain for 2 years.